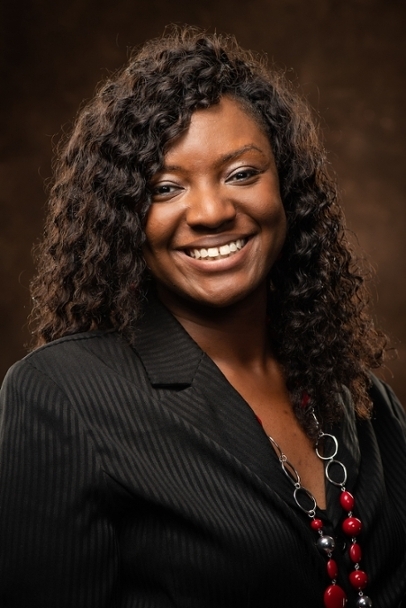 Kandace R. Hamilton has been named JSU’s new director of diversity and inclusion. The Bay Minette, Ala. native holds a BA from Birmingham-Southern College and a JD from the Loyola University New Orleans College of Law. She has been licensed to practice law in the State of Louisiana for the past nine years. Most recently, Hamilton served as the associate director of Tulane University’s Office of Institutional Equity, primarily working in the area of employment law. In that role, she provided subject-matter expertise and institutional guidance in the areas of civil rights investigations and compliance, diversity and inclusion best practices, and related training/programming for faculty, staff and students. At Tulane, Hamilton frequently worked with external federal agencies such as the Equal Employment Opportunity Commission and the Office of Civil Rights on behalf of the university. She also served as a statewide diversity and inclusion trainer/facilitator for the Louisiana State Bar Association and conducted trainings in the areas of discrimination/harassment, including sexual harassment for the New Orleans Police Department, St. John the Baptist Parish and Xavier University. "She brings experience, enthusiasm and a unique perspective to the Office of Diversity and Inclusion, the Department of Human Resources and to the JSU community," said Dr. Heidi Louisy, JSU's Chief Human Resources and Diversity Officer. "We are happy to welcome her to the Gamecock Family." Campus is invited to contact Hamilton in the Office of Diversity and Inclusion at krhamilton@jsu.edu with any questions, concerns, ideas or observations related to access diversity, equity or inclusion.